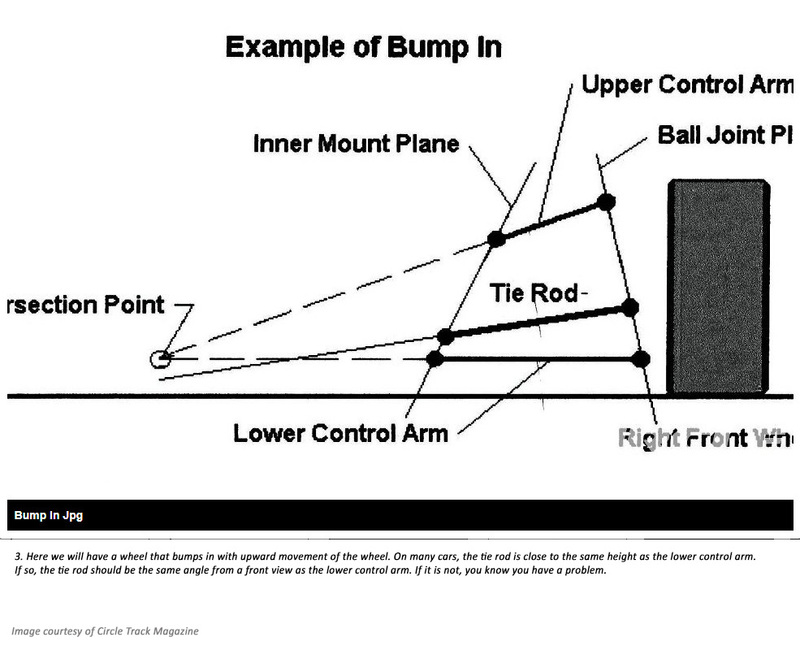 The mechanical phenomenon of bumpsteer is one of the basic elements of front end geometry. In racing, we want to reduce it to near zero. Here we will take a detailed look at B/S, explaining how it occurs and how we can recognize it, as well as how to eliminate it. This discussion is both basic and advanced, so don’t stop reading just yet all you veterans. 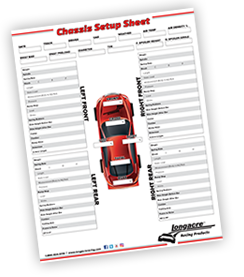 Certain setups have evolved to where your bumpsteer might now be an issue. 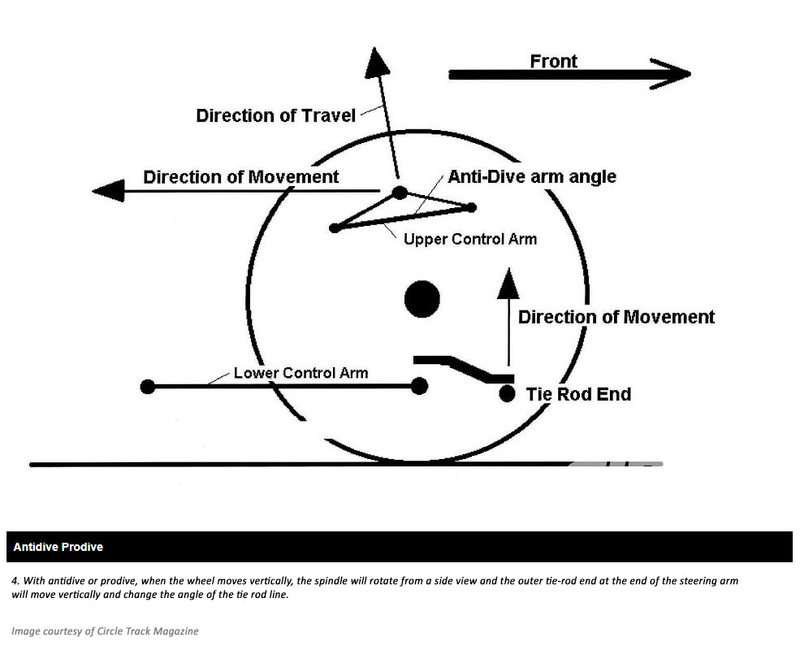 When you make changes to your antidive or moment center, you may be changing your bumpsteer characteristics. Or, when trying a new setup, such as the bump type of setups, you might be introducing B/S and not know it. The greater amount of travel associated with those setups may be out of the range in which you last checked your B/S. 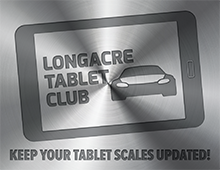 As a result, the car may begin to behave erratically and cause the driver to be uncomfortable with the new setups. As the chassis moves up and down, we want the front wheels to point in the same direction. It is most important for the wheels to have minimal bump when we are negotiating the turns. There are certain elements of the construction of the front end components that will make this happen. The angles of the upper and lower control arms, meaning the angle of a line extending through the centers of rotation of the ball joints and inner mounts of each arm, intersect at a point we call the Instant Center (IC). In order to have near zero bumpsteer, the intended goal, we need to have the tie rods on each side point toward the IC for its side. This is one of two criteria for near zero B/S. The other thing we need is for the tie rod to be a specific length. That length must be equal to the distance formed by 1: a line extending through the centers of rotation of the tie-rod ends, and 2: the tie rod line intersection with both; a: a line extending through both the upper and lower ball joints, and b: the plane that passes through the inner chassis mounts. This can get a little complicated, because although the ball joints do form a single line, the chassis mounts form a plane because of the front and rear mounts. So, the inner tie rod intersection point is where the tie rod line intersects the plane of the inner mounts, and the outer line intersection point is where it intersects the ball joint line. A three-dimensional geometry program can simulate this very well, but most of us don’t have the luxury of owning and/or knowing how to operate one of those. So, we must go through the process of physically measuring the B/S in our cars. When the tie rod is not aligned with the IC and/or the length is wrong for the system, we will have B/S. As the wheel moves vertically in relation to the chassis, the wheel will either steer left or right from the driver’s perspective. If the tie rod was pointed so the tie rod line passes below the IC, then the wheel will bump in (toward the centerline of the car) as the wheel travels up and bump out when the wheel travels down. If the tie rod line passes over the IC, then we will have bump out as the wheel travels up and bump in when the wheel travels down. If the tie rod were too short, we would have bumpsteer in when the wheel travels in both directions from the static ride height position. If it were too long, then the wheel would bump out as the wheel traveled in both directions from ride height. In both dirt and asphalt racing, antidive and prodive are used in varying degrees. These effects cause changes to our B/S. This is because, with antidive for example, when the wheel travels up, the upper ball joint moves toward the rear of the car and this rotates the spindle. This rotation moves the outer tie-rod end upwards and changes the angle of the tie rod. Now it no longer points toward the IC. Where we had near zero B/S before with no antidive, we now have B/S when the right front wheel travels up. With pro-dive, we see a similar affect, the tie-rod end moves down with vertical travel and again the tie rod is miss-aligned with the IC. If you originally checked your B/S and found it acceptable and then experimented with Anti’s, and didn’t recheck your B/S, you could, and probably do, have a problem. When we steer our front wheels, we change the angles of our tie rods due to caster, camber, and spindle inclination on both sides. The tie-rod ends travel in an arc that is not parallel to the ground. This changes the outer tie rod height and therefore the B/S. It is for this reason that we recommend doing your B/S with the wheels both straight ahead and then again with the wheels turned equal to mid-turn steering at the track you will run. 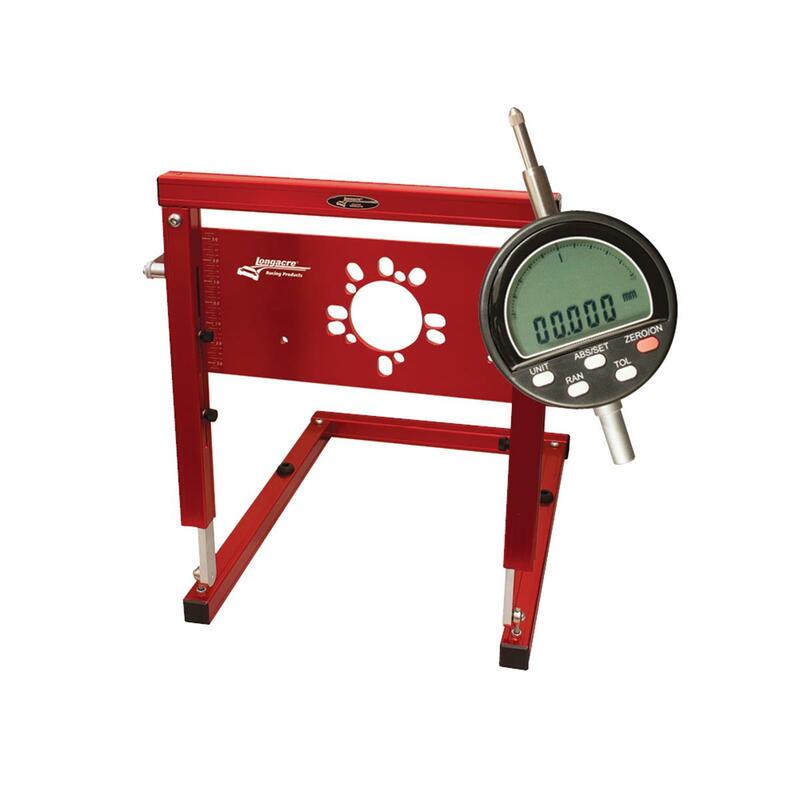 We can measure our B/S using several different types of equipment. There is the double dial caliper system, the single dial system, and the laser system. Each one will tell us if the wheels steer when they are in bump or rebound. 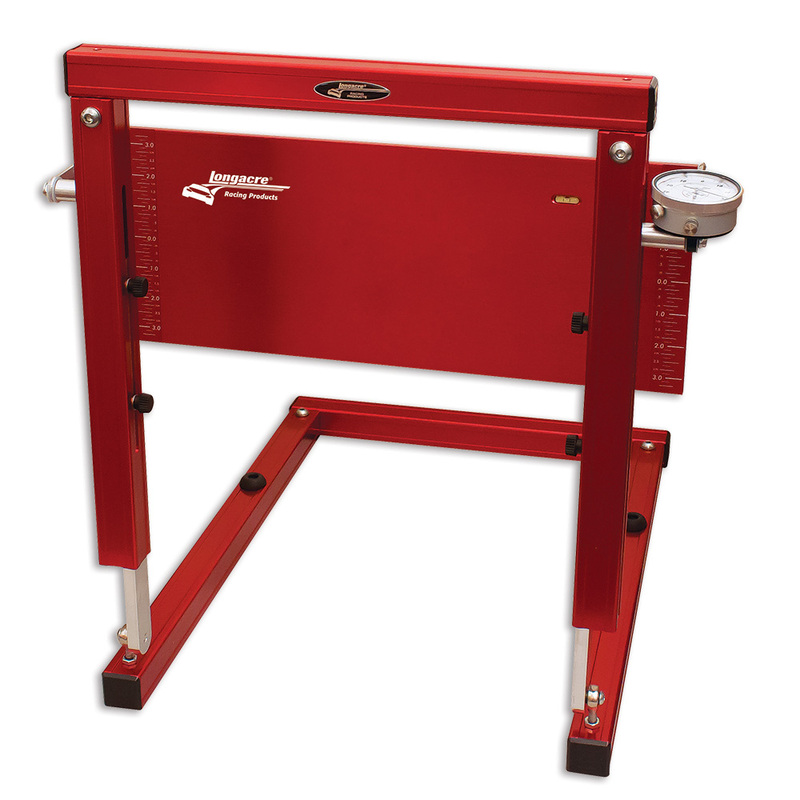 The most common tool is the bumpsteer gauge. It consists of a plate bolted to the hub and a stand that holds either one or two dial indicators. It comes in two configurations, the double dial indicator type with a stationary stand and the single dial type with a swinging stand. With the later, when the wheel moves vertically, the stand follows the plate. With the double dial type, the two dial pins are always moving one way or the other. If the system has zero B/S, then both dials will move together the same amount. If the front dial moves farther out as the wheel moves up, then we have bump-in at that wheel. If it travels less, then we have bump-out. Be sure to count the number of turns each dial makes when moving the spindle vertically. Subtract the readings to find the B/S amount related to the distance the wheel has moved. We usually refer to B/S as decimal inches of bump per whole inches of travel. The single dial indicator gauge is a little different and one I personally like. Using a swing stand, it has one dial that rides on one side of the plate and a roller that rides on the other side. As the wheel moves vertically, the stand follows it in and out. If the wheel has zero B/S, then the roller and the dial shaft will move together the same amount and the dial will not change its reading. If the dial does move, it is recording the total amount of bumpsteer. With the laser systems, the laser is mounted on the hub or wheel and we use targets placed ahead and behind the wheel center the same distance. This way, any difference in movement of the laser on the two targets, as the wheel moves vertically, will be divided by the distance to the target from the center of the wheel divided by the diameter of the tire. So, if a tire where 28 inches in diameter (88-inch tire), and the targets were 112 inches away (28x4), we would divide the difference in movement of the laser front to rear by four. If the difference at the targets was 0.120 inch, then the wheel would be bumping 0.030-inch. 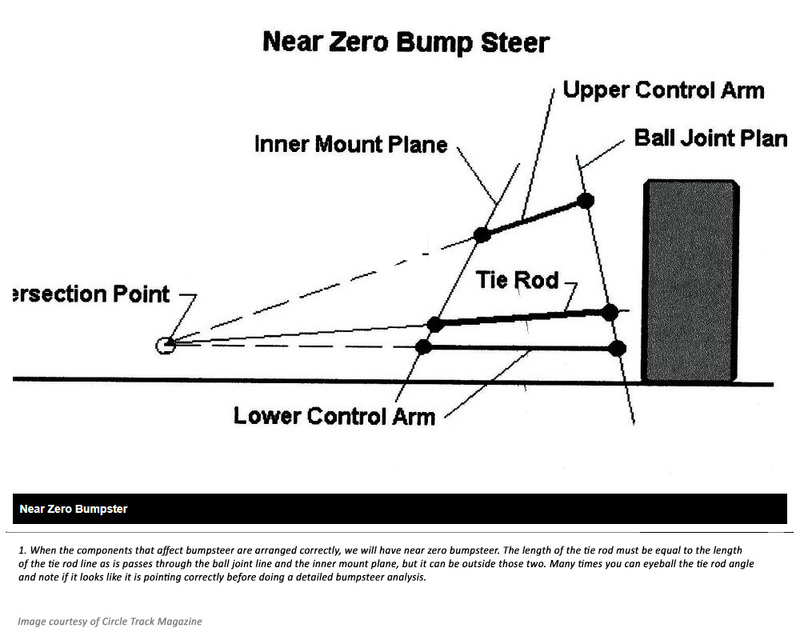 Once we understand all of the components that affect bumpsteer, we will know when to we need to re-measure the car so we can maintain near zero bumpsteer. If you make moment center changes, antis changes, spindle changes, or even change setups, you will need to remeasure your B/S. If you have only measured bump at static ride height with the wheel pointed straight ahead, maybe it’s time to remeasure the bump at mid-turn configuration. It could make a difference in how the car feels to the driver as the car moves vertically on corner entry and when going over those bumps on a rough track. 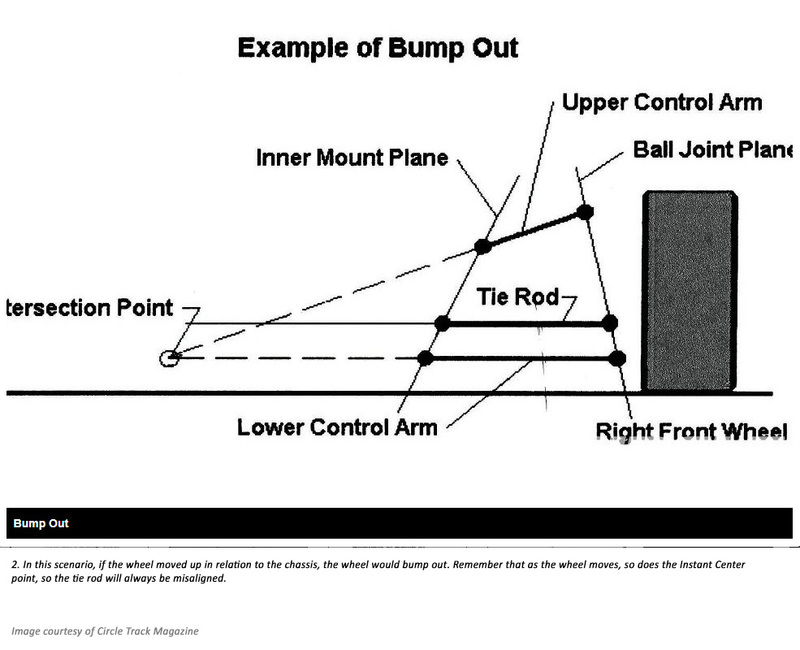 Acceptable amounts of bumpsteer vary as to the intended use. But for most applications, up to 0.030-inch of bump is acceptable. 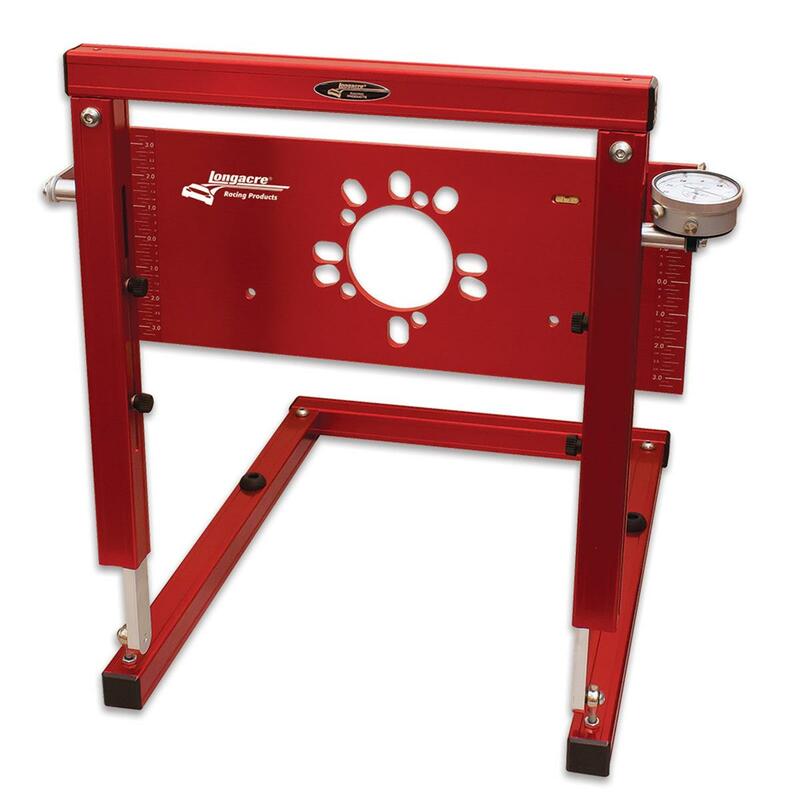 Most teams try to reduce bump to under 0.010-inch when possible. Also, if you have bump and can’t reach zero, have the right front bump out in upward movement, and the left front bump in with upward movement. That way, the driver corrects for the bumpsteer by turning left a slight amount more than normal, not counter-steering which would be uncomfortable. 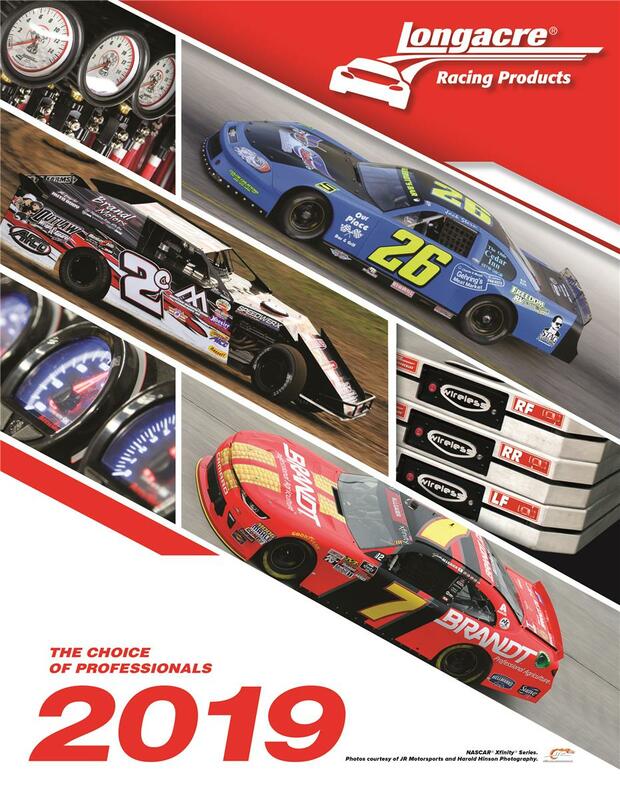 Article & Photography by Bob Bolles, Circle Track Magazine. Reproduced with permission.